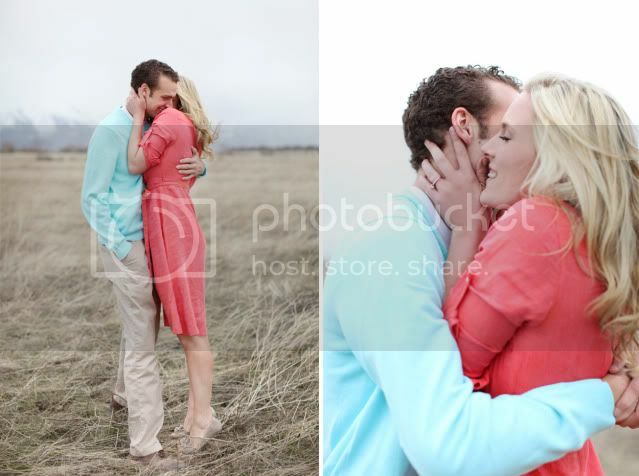 Naomi Masina Photography..Omi Photographer blog UTAH PHOTOGRAPHER: Cari + David = soon to be married! 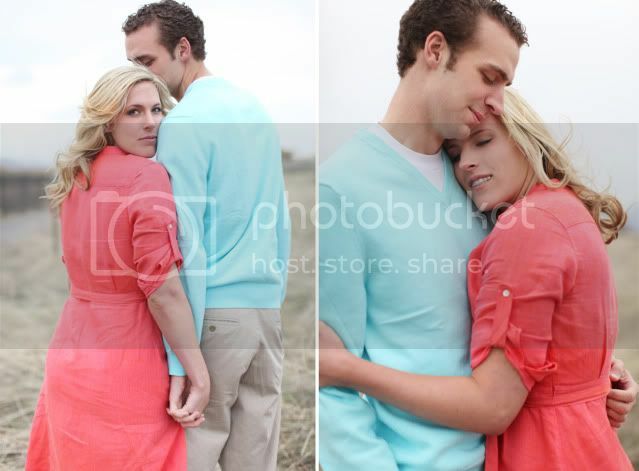 Cari + David = soon to be married! Can't wait for the big day you two! Love the colors they wore - perfect against the dried grass! GORGEOUS photos Om!